Think Outside the BOX – Why Interior Design is more than just factory made modular boxes! The boxes have taken over, where we live – BOX, our entertainment – BOX (think TV), our breakfast – BOX (think breakfast cereals, tetrapack milk), our lunch – BOX (think Swiggy), our travel – BOX (think Car), Our work space – BOX (think Cubicle), our gateway to the world – BOX (think cellphone). The other day I was asking a client her requirements for interior design and not surprisingly she said Kitchen (BOX), Wardrobes (BOX), TV Unit (BOX) and Foyer Unit (Another BOX). “So, do both you and your husband have a 9 to 6 job”? I ask. “& who cooks at home”? “What about the kids - how old are they”? Do your parents stay with you? no”? “How often do they visit and how long do they stay”? A little offended with the questioning she says “Why are you asking me this”? and I say “it’s not the box madam, I need to design your house based on your life. Last week we were notified by the Houzz team that we have been awarded the Best of Houzz in both the Design and Service categories. 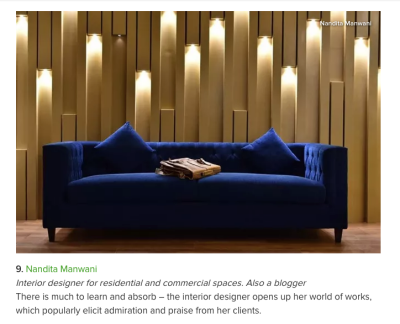 The awardees are chosen by the Houzz community of which I understand a lot of the readers of this blog are members - so a big thank you to you for choosing us. The formal press release that has details of the award is below. 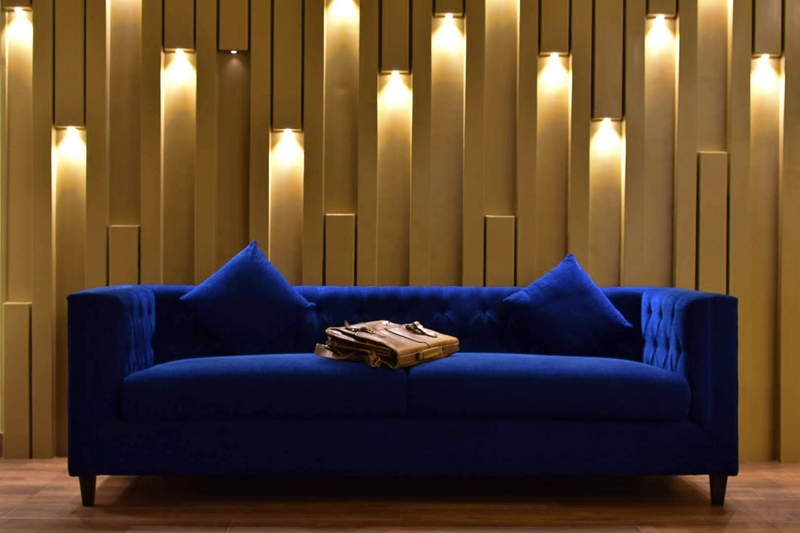 Our second Masterclass on Residential Interior Design Best Practices will cover Home Lighting and Automation. With a select audience of home-makers we will go through 1. 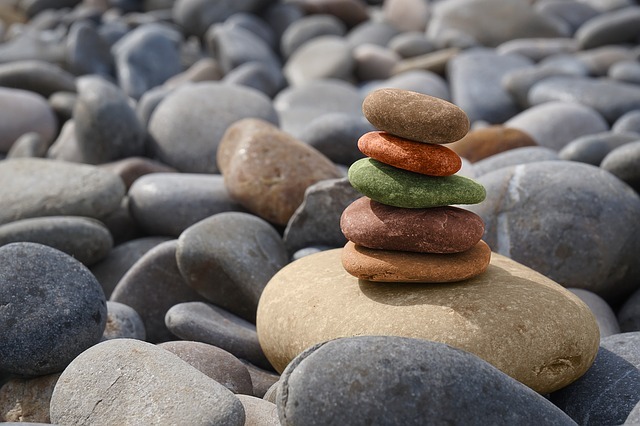 Mood based Lighting - How lighting affects moods and illuminance 2. Types of lighting & importance of layering of lighting 3. 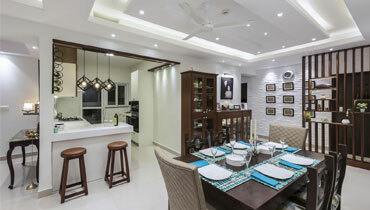 How to make arrangement for lighting during the construction phase 4. 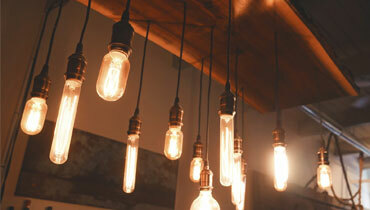 Types of light fittings and which to use where 5. Actual hands on demo of Home Automation and what it can do for your home The audience is restricted to folks planning to do up their own homes. Design students and interior design professionals may please not register. 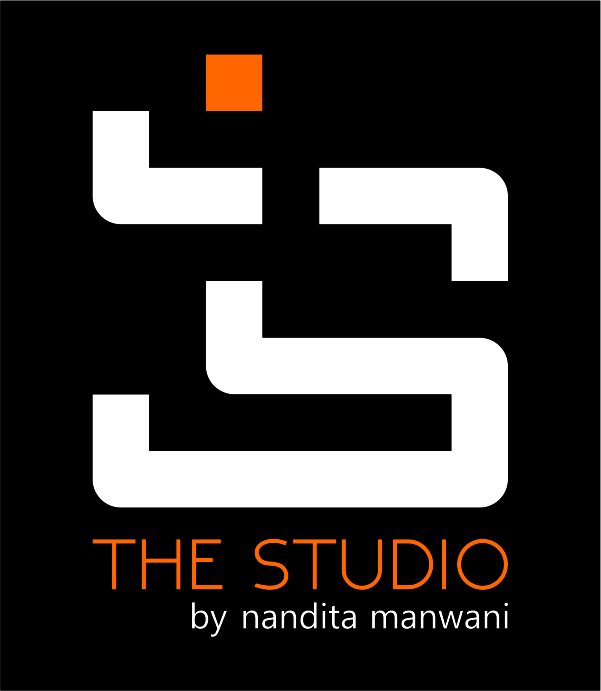 We are going beyond best practice sharing on our blog to an actual show and tell masterclass at our state of the art Residential Interior Design Experience Center. 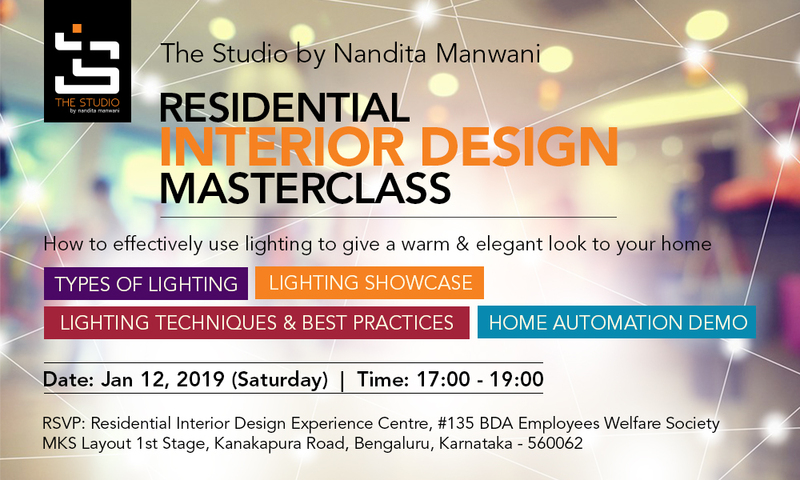 During this masterclass Nandita, Bangalore's leading Interior Designer and her team will take participants through residential interior design best practices for space planning, lighting, colour selection and choosing the right material for woodwork. 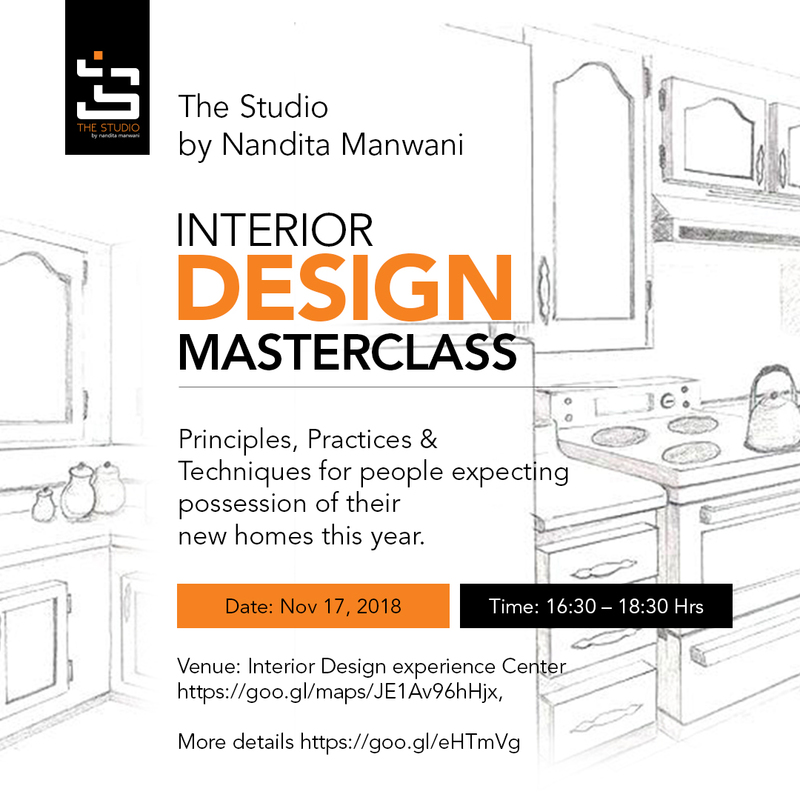 Nandita has been actively promoting design as a key element of change in one's life and lifestyle since the last 10 years of her Interior Design Practice and the Masterclass is the next step in taking these learnings to home makers. Our Interior Design Experience Center in Bangalore is now open for business. The Center showcases best practices in interior design, lighting, wall textures and the works. 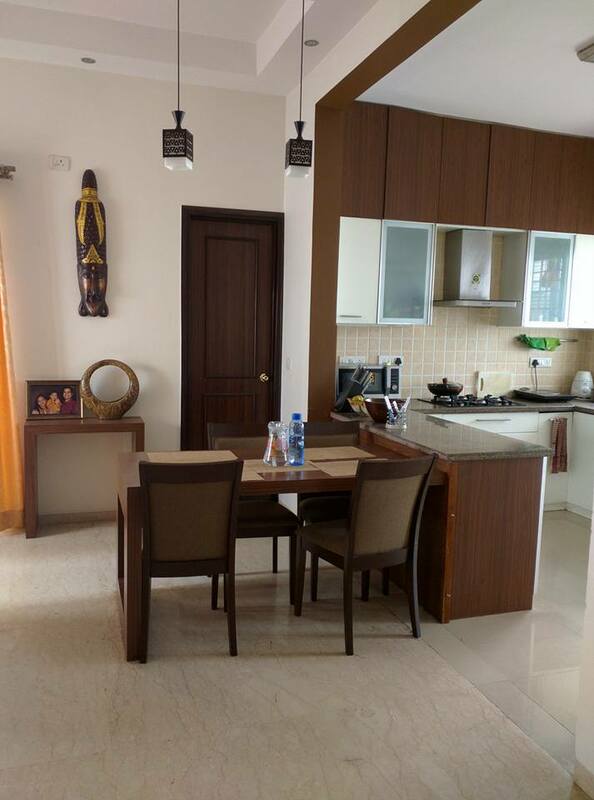 Most importantly it highlights how Design can be suited to one's life stage and lifestyle. 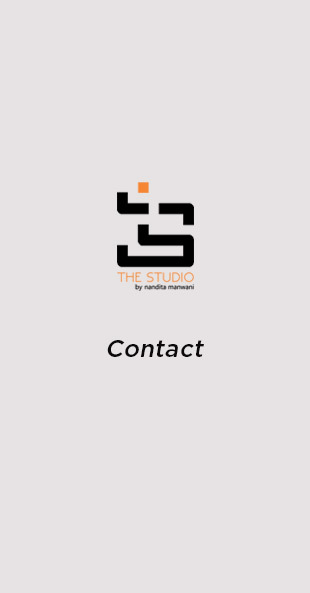 Write to us at sales@thestudiobangalore.com to schedule a visit. 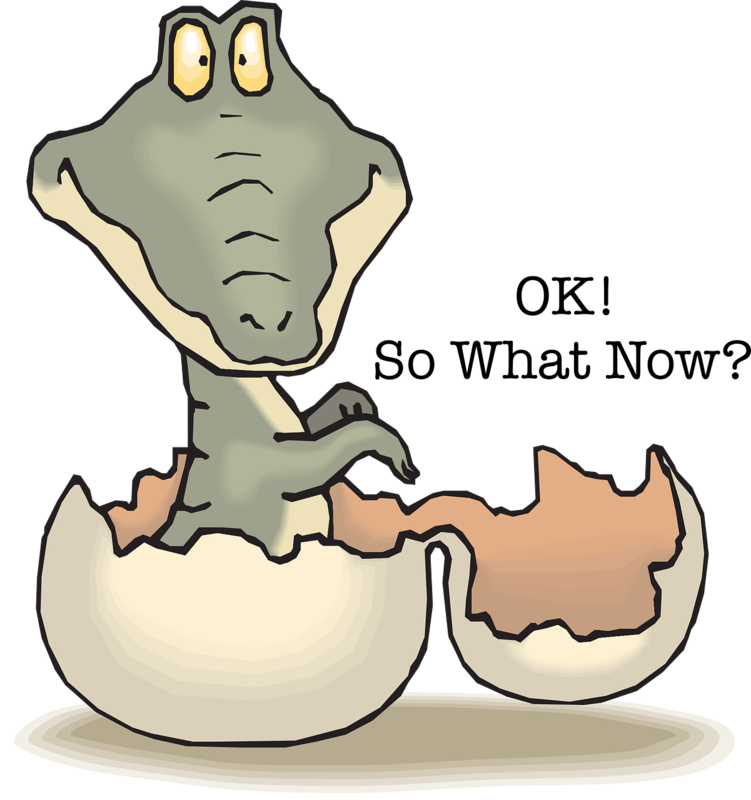 Painting of the home has been a major area of grouse and confusion for home owners. Grouse because vendors have started charging per sqft. rates and no longer work on a labour only basis. Due to this overall costing has sky rocketed. 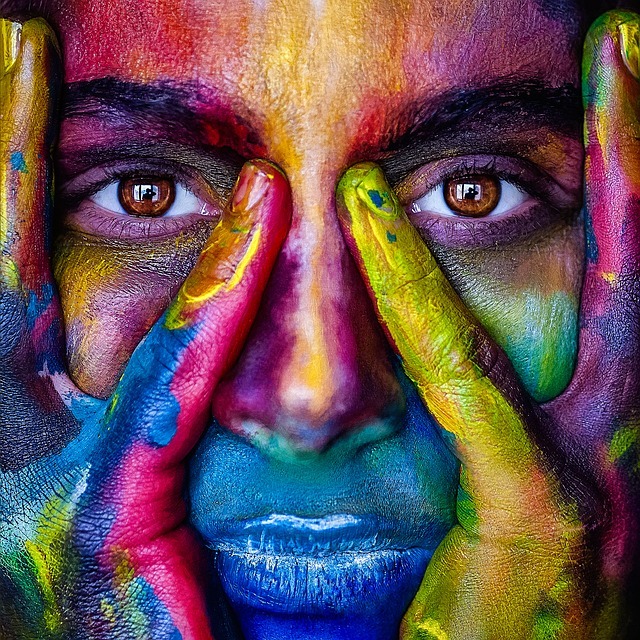 And Confusion because there is too much choice in paints and wall finishes available in the market – much more than what an average human mind can evaluate & fathom. The increasing cost of paint has made options of good quality wallpapers viable adding further to the confusion on whether to use paint or wallpaper. 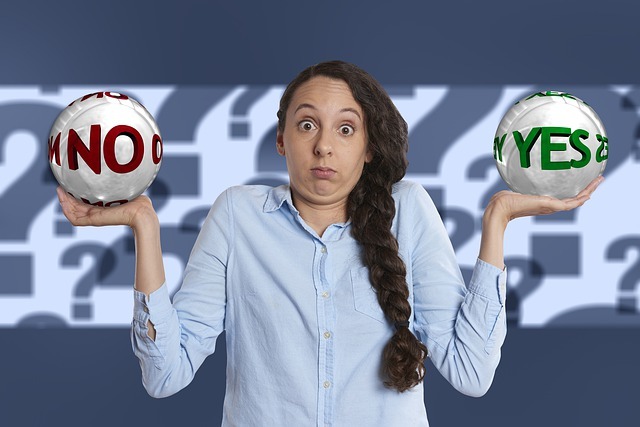 Net-net customers are struggling to balance their budgets with the coats of Putty, Primer, Paint and Paper that it will take to give their homes that desired look. 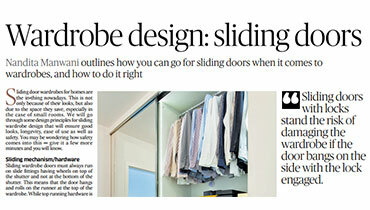 A lot of people wonder what makes a well-designed home different from, well, one that is not. I have dwelled over this question for many years and have finally concluded that there are 5 key design elements that each home needs. Each of these 5 need to be blended together in balance to get that warm & nice feel that some homes have. 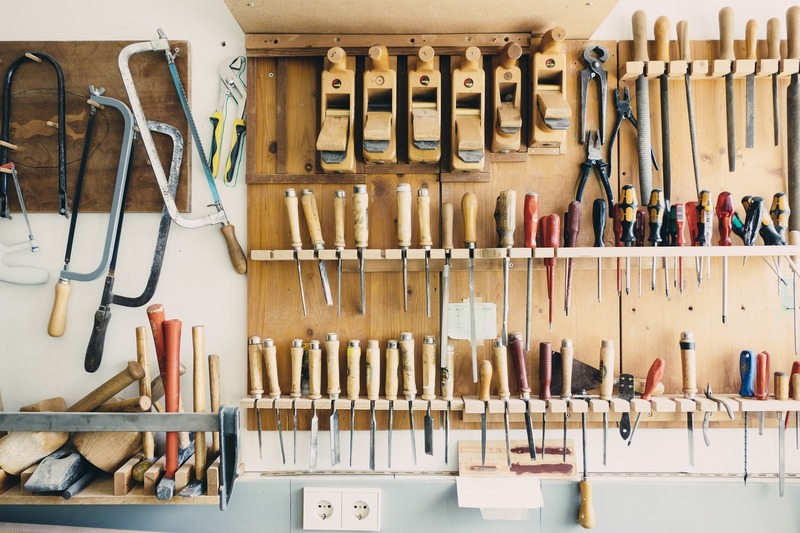 While making their home, most home owners usually consider just 3 or 4 of these elements and most often than not find it difficult to bring these together in unison. 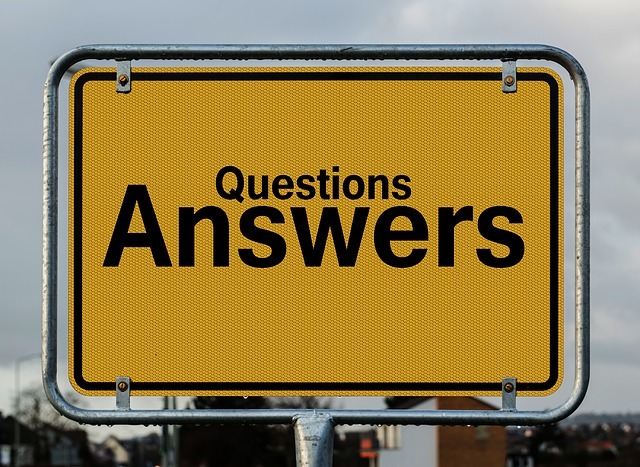 IN our endeavour to make general information and advise on Interior Design accessible to all we are glad to announce a new Q&A module on this website. 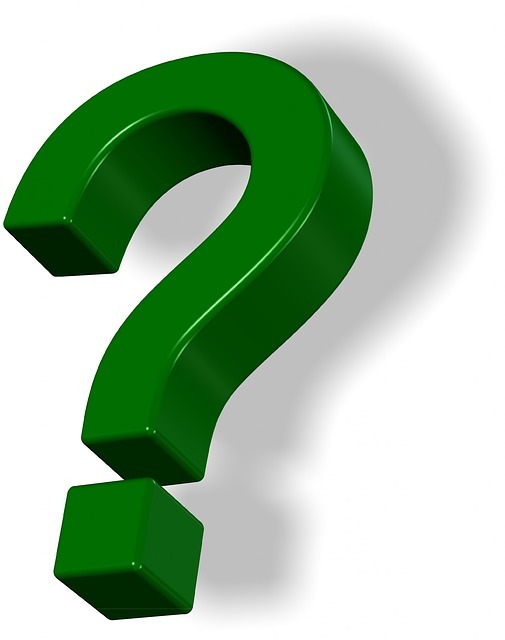 In conjunction with our blog at www.homedesignbangalore.com the Q&A module will serve as a forum for you to raise your queries as you plan/ make your new home. We will try and respond as soon as we can. Most people associate a Modular kitchen as one that looks great, is made in the factory and is installed onsite. However there is more to a Modular Kitchen than just the good looks. In this article we will look at what really is a modular kitchen, what kind of site preparation is needed to install a modular kitchen as well as the comparative advantages and disadvantages of a Modular Kitchen against its carpenter made counterpart. Acrylic Shutters, Hi Gloss Shutters, Duco Painted Shutters ??? Confused ? 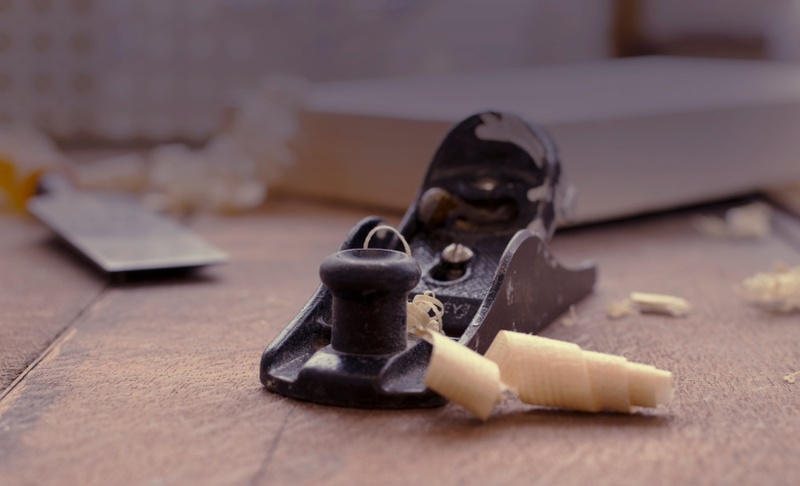 Organised furniture retail - Whether one should build the furniture or buy it readymade? 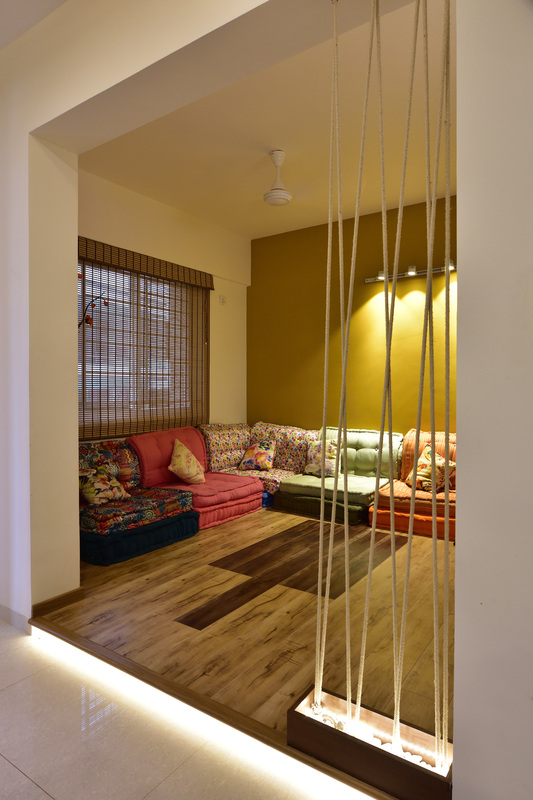 And the changing role of the Interior Designer in this new age.